Millions of people every year make the trip to Orlando to enjoy the best collection of theme parks found anywhere in the world and here at Attraction Tickets Direct we always look to add as much happiness to your holidays as possible. Our Orlando theme park passes allow visitors to visit the best parks in the region, but we also look to give visitors all of the information they need to make their holiday a truly memorable one. Here we have compiled a list of the best apps visitors to Orlando can download to their smartphone before they go. 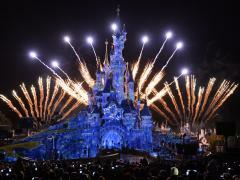 Revered as the place where dreams come true, anything that could make Walt Disney World even better is a must! 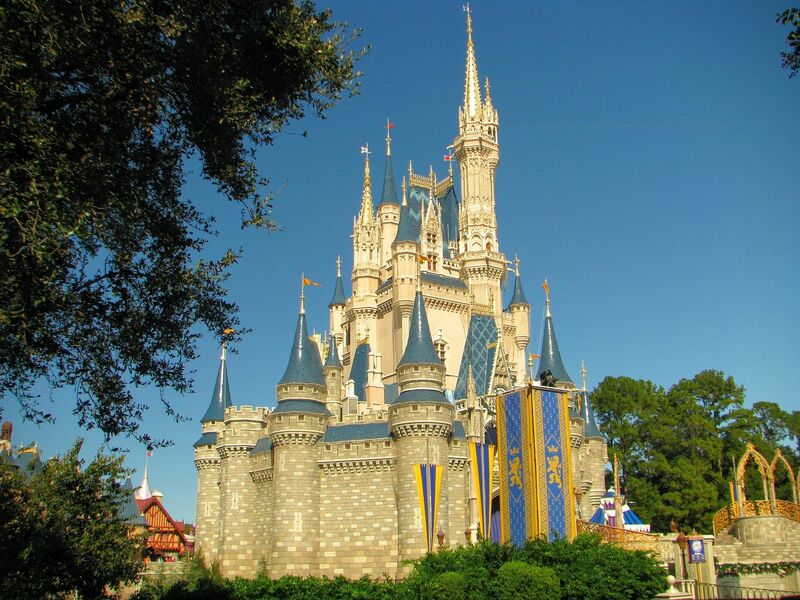 With four theme parks, two water parks and four golf courses, it’s hardly surprising that holidaymakers often book their family Disney world tickets to cover multiple days. To help organise your time in the best possible manner, the My Disney Experience App has to be an essential download. 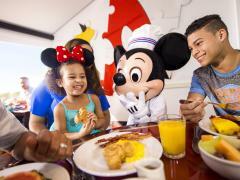 You can download the Disney Experience App today for free. 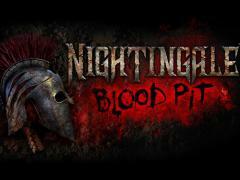 It is available for both iPhone and Android devices. 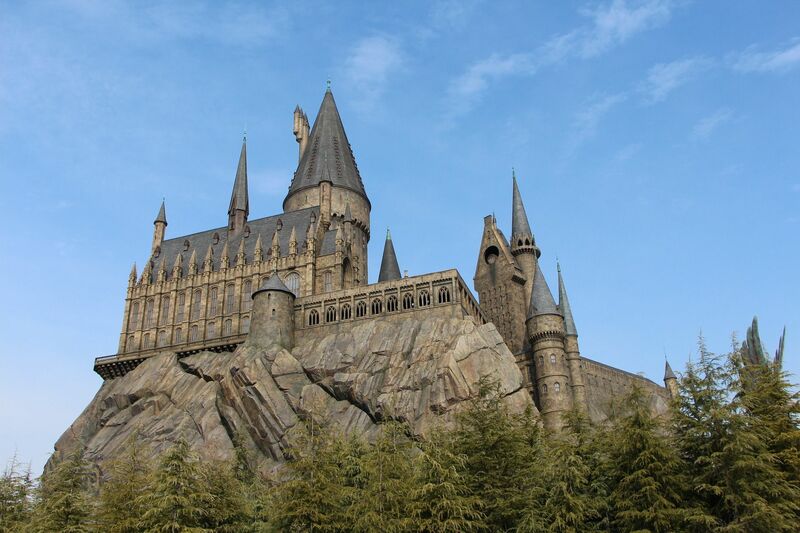 Universal Studios is a must-visit as its film-related thrill rides, especially the rides at Harry Potter World, are renowned for being some of the best in the world. There is so much to see and do here that downloading the Official Universal Studios Orlando App is a great idea to make sure you get everything done that you want to. 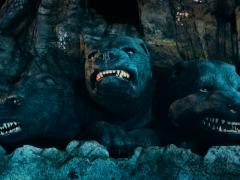 It offers everything you could possibly need to know about the park. Information on wait times and a fully interactive map are just some of the great features available to users. The Official Universal Orlando Resort App is available to download for free from both Google Play and the App store. 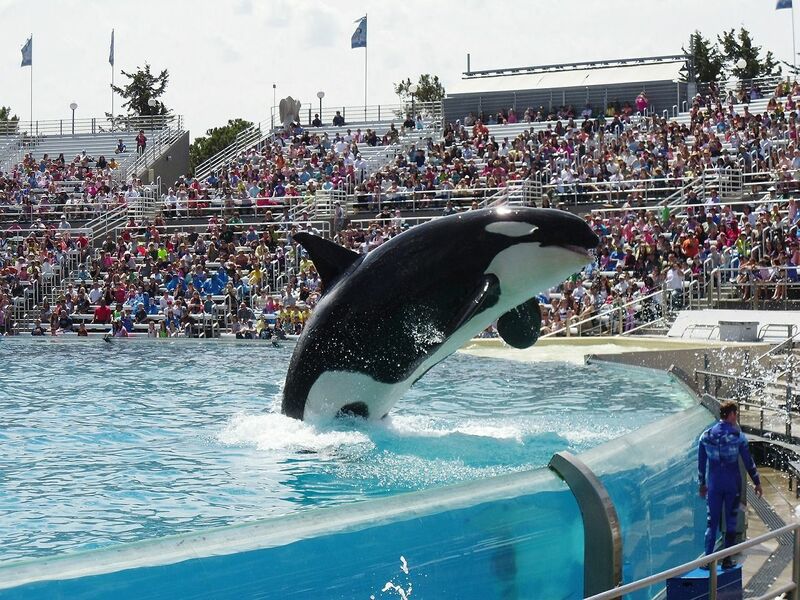 SeaWorld is a hit for all the family and crowds are wowed by shows from killer whales and dolphins as well as the incredible selection of rollercoasters. Downloading the SeaWorld Discovery App is recommended, especially if it is your first-ever visit to the park. The app has real-time ride updates, displays details about the next show times and has an interactive park map. The SeaWorld Discovery App can be downloaded completely free of charge for both iPhone and Android devices. The weather can help you make up your mind about which theme park you want to visit on a particular day, but Florida weather in particular can be unpredictable. Therefore it is important to have information about the weather while on the go. This is why WeatherPro Free is one of the best free apps you can download. You can benefit from seven-day forecast data, including three-hourly updates up to three days ahead, meaning theme park goers can pack sun cream if it is expected to be really hot and sunny or rain coats if showers are expected. Available on smartphones and tablets, WeatherPro Free has weather reports available for two million locations worldwide and shares detailed information like temperature, wind and precipitation. The app even has global satellite and animated radar for the USA, Australia and much of Europe. The WeatherPro Free app is available to download on Android and iOS smartphones and tablets. Whilst Orlando is well-known for its variety of theme parks and the likes of Walt Disney World is famed for its Disney magic, the Amway Center is another great entertainment venue that has its own bit of magic as it is the home stadium for NBA team Orlando Magic. 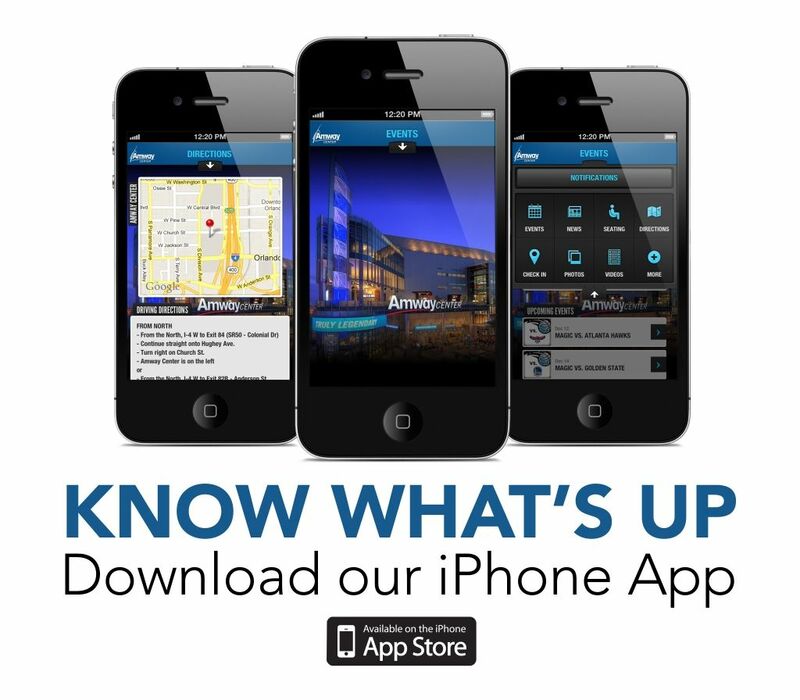 The Amway Center is home to a variety of events and therefore downloading the app is a must. The clean user interface makes navigating through the Amway Center app easy and straightforward and users can access a host of essential information such as directions, upcoming events and seating charts. The Amway Center App is now available to download for free from the AppStore. Random Ride Picker is a fun theme park app to help visitors decide which rides to go on. Users just simply have to pick one of the 60+ parks that are listed in the app, then shake the phone and a random ride is selected! Users of the app, which has been developed by Chris Cox Media, can also edit the ride list to customise it as you wish - adding, editing or removing rides that are too scary for you! Random Ride Picker is free to download from Google Play and the Apple app store. Downtown Orlando offers over 28,000 public parking spaces, which is a lot! The Orlando parkIN' app uses Google Maps to locate and provide a convenient route to Downtown parking locations as well as showing external photographs of the parking garage or lot to make it easy to find. If you have hired a car and are planning your trip to the theme parks, users of the app can also check out real-time traffic views and get an alternative route. Features of this app include sorting parking locations by price or distance, a tips section with information about Downtown Orlando, a feedback form with recommendations and comments from users about certain car parks, and detailed information about each parking location such as hours of operation, prices and number of spaces left. 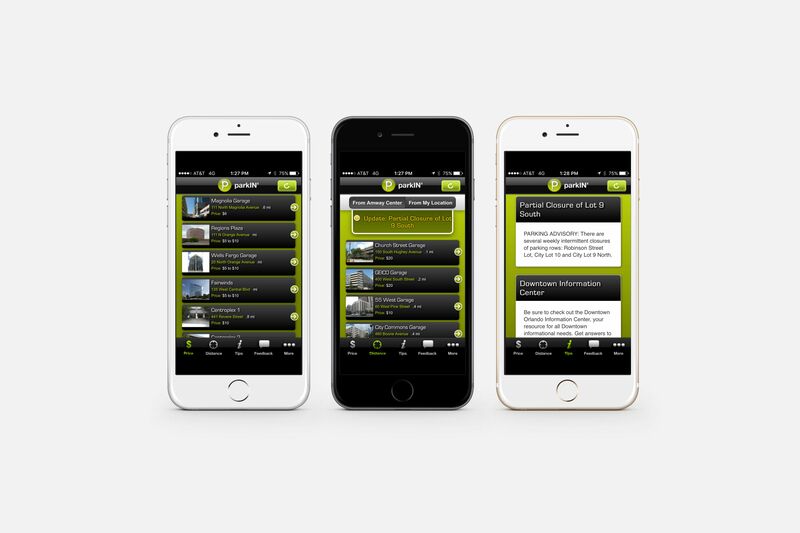 The parkIN’ app is available on all smartphone platforms, such as iOS and Android. 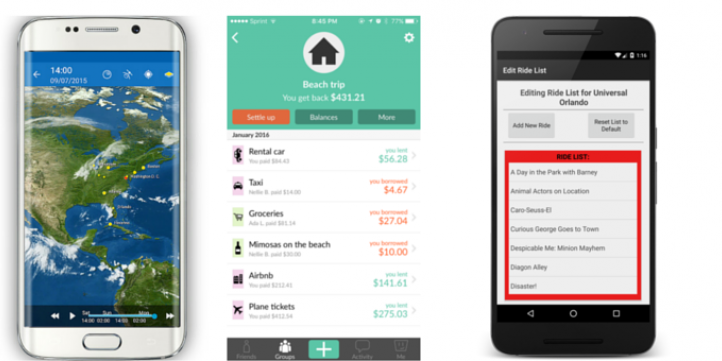 The Splitwise app keeps track of bills and allows users to split the costs of holidays, food bills and everything else. The app is the best way to share bills and IOUs to make sure all of your party gets paid back what they are owed; whether it is for the food bill they paid last night or a Disney souvenir they bought when you realised you left your wallet at the hotel. The app keeps track of all different types of bills and users can log in and see their balances, how much they owe people or add new expenses. The app sends push notifications to update users when bills are going out or when they need to pay for something - like your theme park tickets! Splitwise is totally free to download on iPhone or Android. Even though the following mobile apps are not free, they are incredibly useful and affordable, and will certainly ease one of the most common holiday stresses. Packing Pro, developed by Quinnscape, is a personal packing assistant for the iPhone, iPad & iPod touch and allows users to create customisable packing lists. 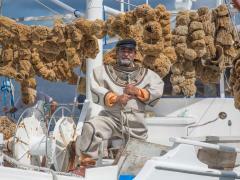 The app is quick, simple and reliable. Users can use iCloud syncing and sharing options with other users as well as access sample packing lists and receive expert assistance. If that’s not enough to impress you, then the fact the app has been recommended by USA Today and the Wall Street Journal definitely should. The Packing Pro can be downloaded via iTunes. Another packing-related app is the Travel List App. 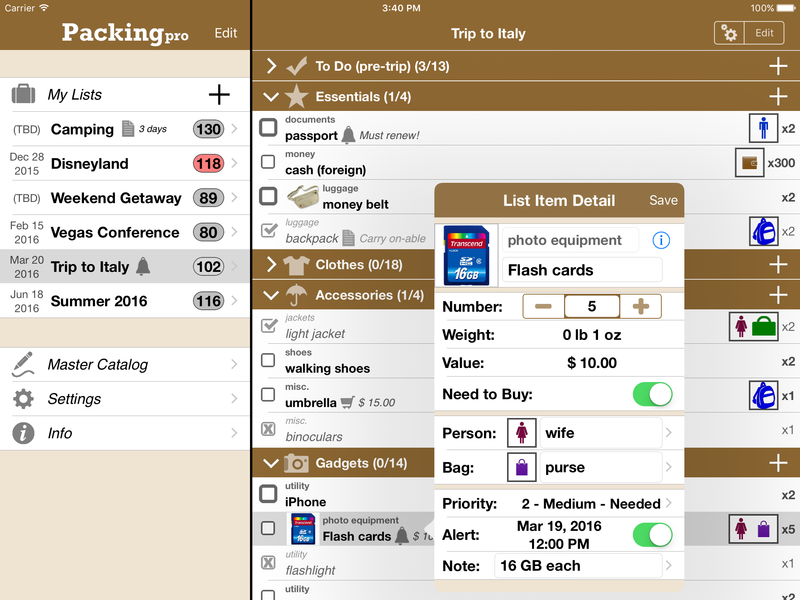 This easy-to-use app allows users to create quick packing lists with its pre-set items feature. The app also has a reminder feature to alert people about last-minute items they need to pack, an itinerary section where users can add events to their phone’s calendar and the app even has the ability to send lists via email or to print them with AirPrint. The Travel List App can be downloaded on the App Store.